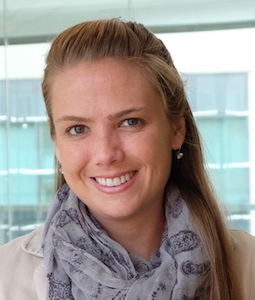 Linda Boettger is a Postdoctoral Fellow in the Karlsson Lab at the Broad Institute where she develops and implements computational approaches to study mammalian evolution, dog ancestry, and food allergy in dogs. She is broadly interested in adaptations of the mammalian immune system and their influence on immunity and autoimmunity. Linda earned her Ph.D. from Harvard University where she worked on complex structural variation in humans in Steven McCarroll’s Lab. Linda also holds a Masters in Computational Biology from Cambridge University and a B.S. in Biology from U.C. San Diego.